5 Things "Ruining" Ham Radio? Great YouTuber and What Is ARES? 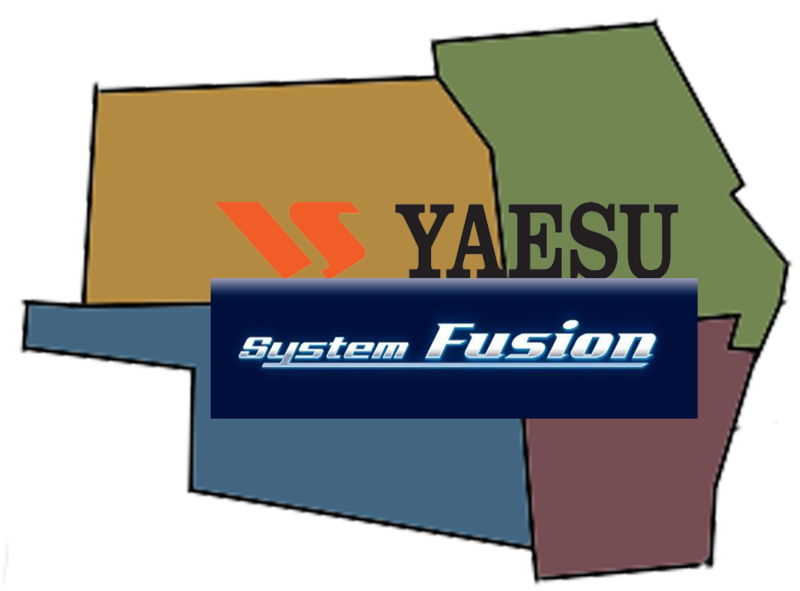 First Four States Fusion Net - Awesome ! !